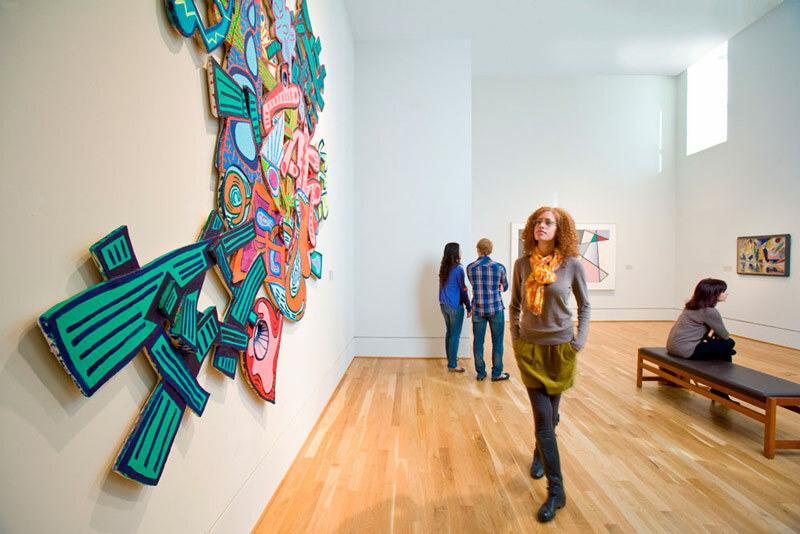 The District’s museums offer a great lineup of exhibits and cultural experiences throughout the fall. Arts and culture reign each fall in Washington, DC, as both theaters and museums debut new attractions. 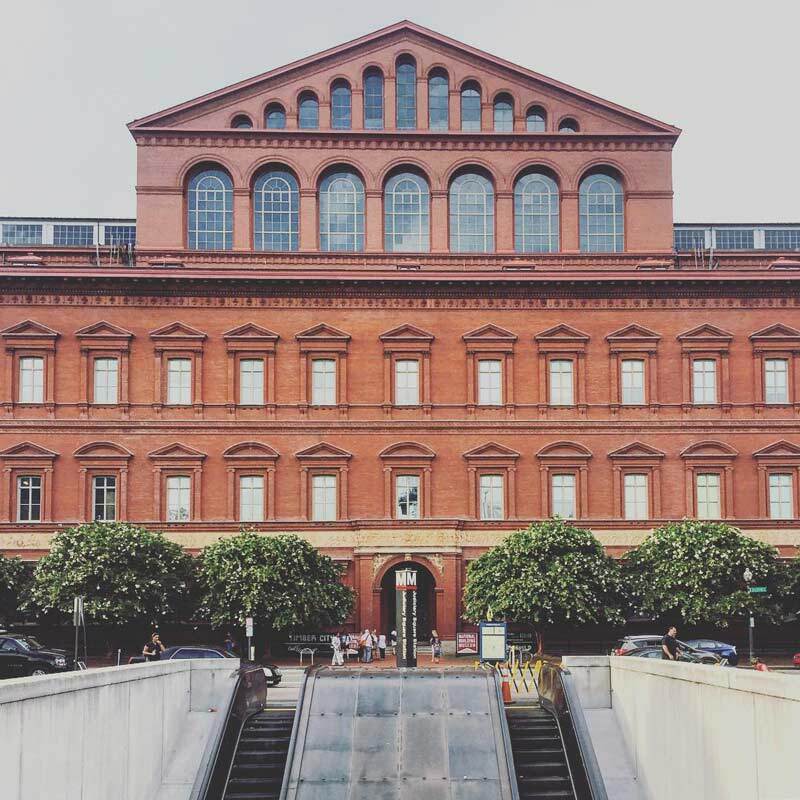 Below, we’ve gathered some of the most intriguing exhibits and displays to be found at DC’s museums throughout the season. And don't forget: many of these museums can be visited for free. The self-portrait has taken on entirely new life in recent years, with the rise of “selfies” and the constantly evolving notion of identity. 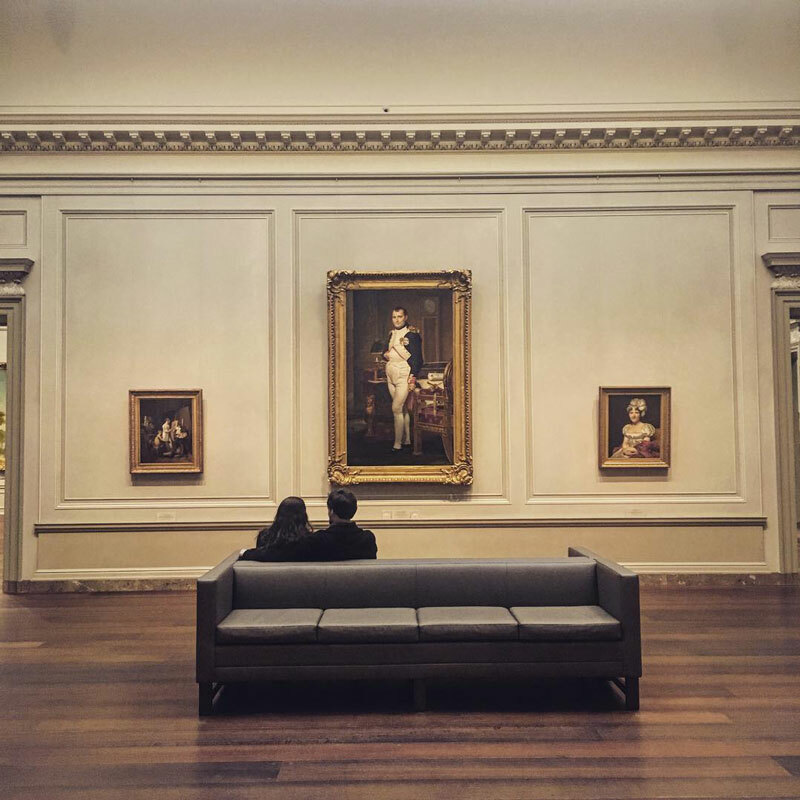 The National Portrait Gallery will draw mostly from its large collection to showcase how artists have portrayed themselves since the beginning of the 20th century, showing the importance of self-portraiture in American history and culture. More than 75 works will be displayed, including portraits by Diego Rivera, Edward Hopper, Elaine de Kooning, Josef Albers and many more. 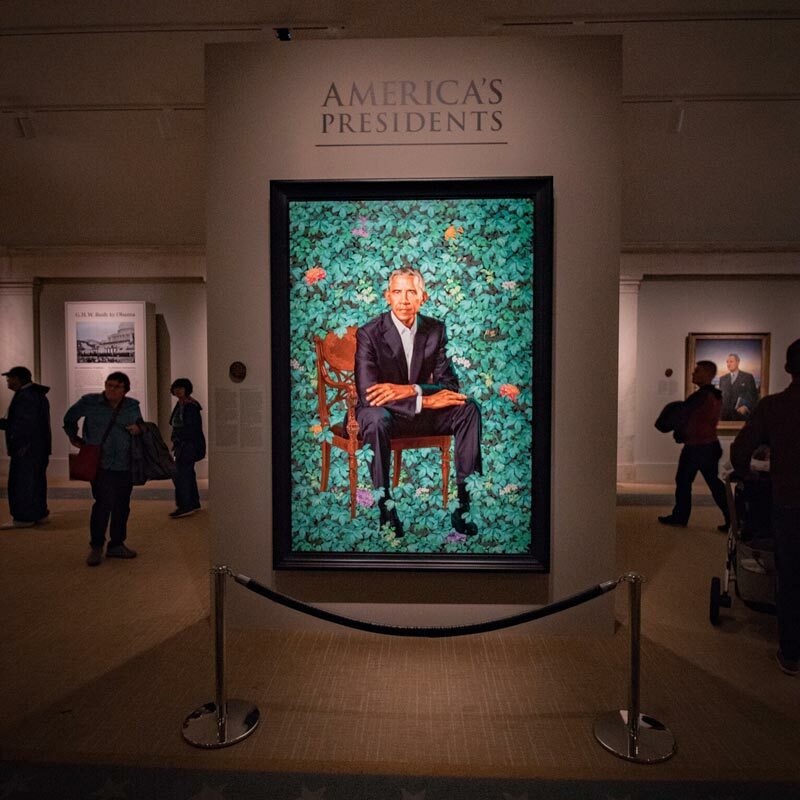 During its 50th anniversary, the gallery acquired numerous prized artworks, including the Obama portraits by Kehinde Wiley and Amy Sherald. 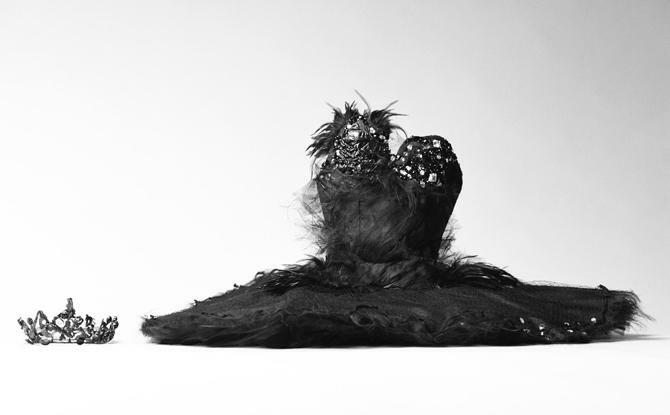 In this new exhibit, the museum will display both historical and contemporary pieces that have recently come into its possession, including subjects such as Oprah Winfrey, Jacqueline Kennedy Onassis, Maurice Sendak and Helen Keller. Artists featured include Andy Warhol, Brigitte Lacombe and Charles Willson Peale. The Smithsonian American Art Museum will present the first major retrospective on an artist born into slavery with this fascinating look into the work of Bill Traylor. Born in Alabama in 1853, Traylor lived through enslavement, the Civil War, Emancipation, Reconstruction, Jim Crow laws and the Great Migration. He painted and drew striking pieces that covered a gamut of subjects, from the political to the racial to the powerful, delivering a stunning interpretation of African American life. You’ll be able to view 155 of Traylor’s most important paintings and drawings in this exhibit. The Renwick honors innovation in craft with this in-depth look at the work of four contemporary artists: Tanya Aguiñiga, Sharif Bey, Dustin Farnsworth and Stephanie Syjuco. 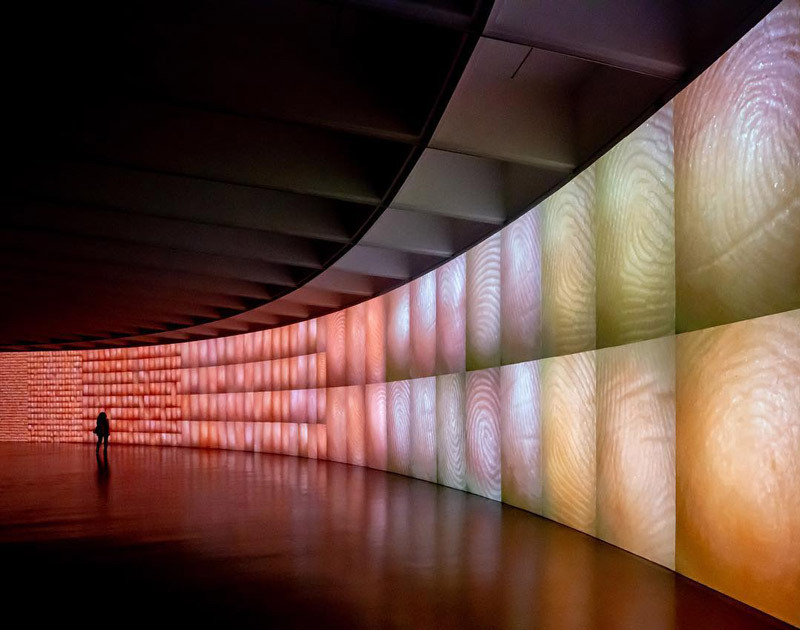 All four use their work to convey emotion, activism and inclusiveness, using an array of forms in the process, including wood, fibers and ceramics. Expect to see work that upholds social justice and challenges cultural norms. 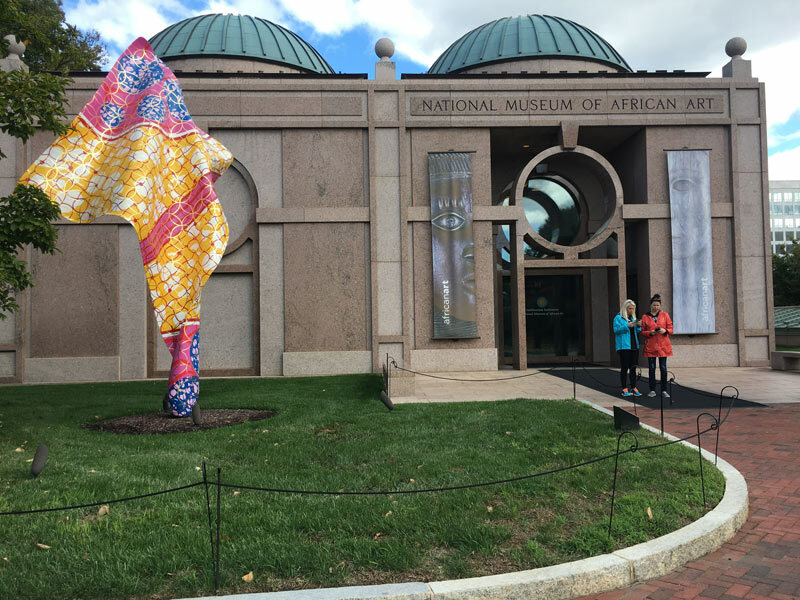 Curator Nora Atkinson finds inspiration in museums throughout DC. 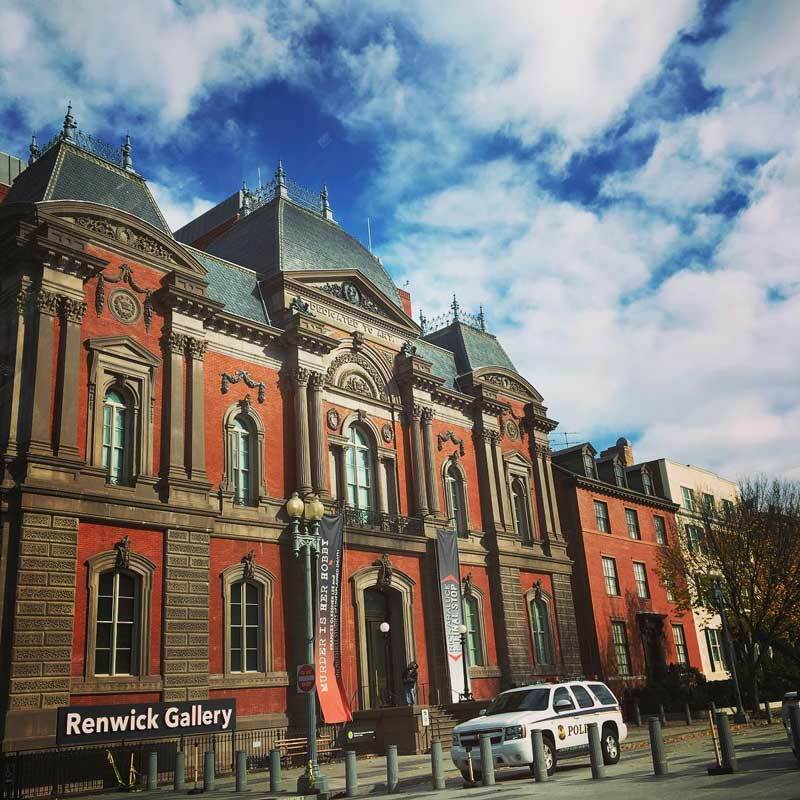 She hopes you will too at the Renwick Gallery exhibition that she curated, “No Spectators: The Art of Burning Man” from March 30, 2018 – Jan. 21, 2019. This dynamic project is the only public art space to feature rotating installations of modern works by female artists in the District. Starting Sept. 28, you’ll be able to see four sculptures by Betsabeé Romero, a Mexico City-based artist who uses carved and painted tires to address issues such as the environment and migration. Romero’s sculptures will also be the first in the project’s history to use interior lighting, creating an ethereal glow. 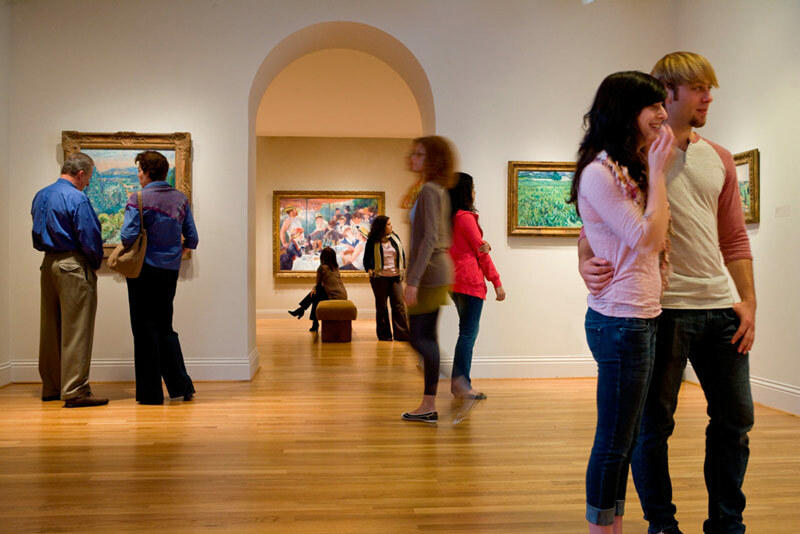 Afterwards, make sure to visit the National Museum of Women in the Arts. Mostly known for his mastery of landscape painting, which connected French Neoclassicism to the Impressionist movement, Camille Corot also crafted figure paintings that influenced modernists such as Paul Cézanne and Pablo Picasso. 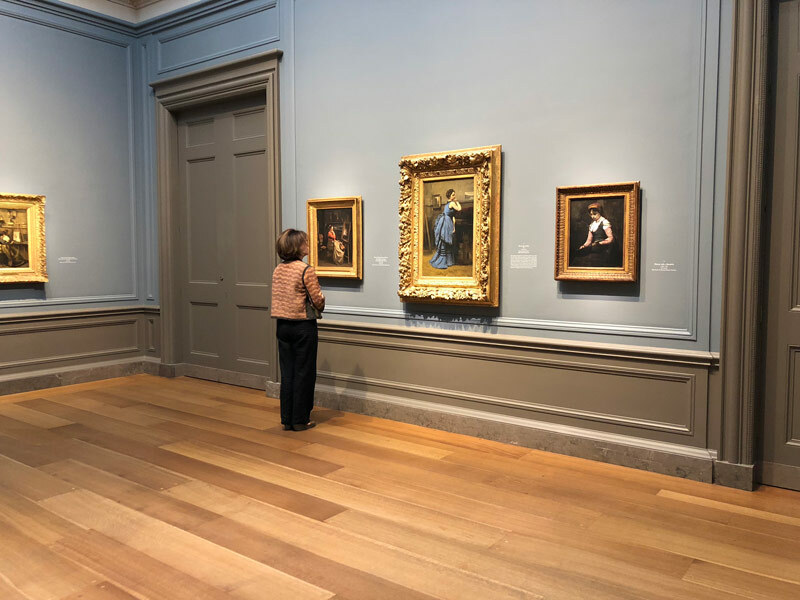 In this new exhibit, you’ll be able to see 44 of the 19th-century artist’s paintings of women, including Woman with a Pearl, Corot's riff on the Mona Lisa, as well as The Repose, a controversial portrait that was one of the few figure paintings displayed during Corot's lifetime. Throughout, Corot gives his subjects life through sophisticated colors and a delicate touch. Photographer Dawoud Bey has been capturing marginalized communities with a distinct style for more than 40 years. This fall, the National Gallery of Art will display four large-scale photographs and a video from Bey’s most essential series, “The Birmingham Project”. The collection is a monument to the victims of the 16th Street Baptist Church bombing in Birmingham, Al. on Sept. 15, 1963. The exhibit will coincide with the 55th anniversary of the tragedy. British sculptor Rachel Whiteread receives the first comprehensive survey of her work with this exhibition in the National Gallery of Art’s East Building. Roughly 100 objects from the artist’s 30-year career will be on display, including sculptures, drawings, photographs, documentary materials and even several new pieces shown for the first time. You’ll see the wide range of Whitread’s work, which has many variations in scale, material and subject. A form of printing in the 16th century, chiaroscuro woodcuts were made using a technique that involved the successive printing of multiple wood blocks. Designs by leading artists such as Raphael and Titian were interpreted and distributed. However, a shroud of mystery still surrounds the process, from the creation of the pieces to their sequencing to their necessity. This exhibit, which will feature new research and interpretations, attempts to erase the mystery surrounding this historical phenomenon in printmaking. One of America’s most important photographers is showcased in this exhibit that will cover an entire decade of his work. Gordon Parks went from documenting everyday life in Saint Paul and Chicago to becoming a true visionary featured in leading publications such as Vogue, Life and Ebony. This exhibition will feature 150 objects, including some of Parks’ most striking photographs as well as books, magazines, letters and family pictures. You will be granted an intimate look at a revolutionary artist. Anderson House will dive into an essential element in America’s fight for its independence during the Revolutionary War in this new exhibit. When the war began in 1775, there were not many shops or factories producing weapons in America. In order to battle the well-armed British, the Continental Army had to resort to numerous resources in order to procure firearms and swords. A Revolution in Arms will showcase muskets, pistols, swords and other weapons used by American troops during the effort. 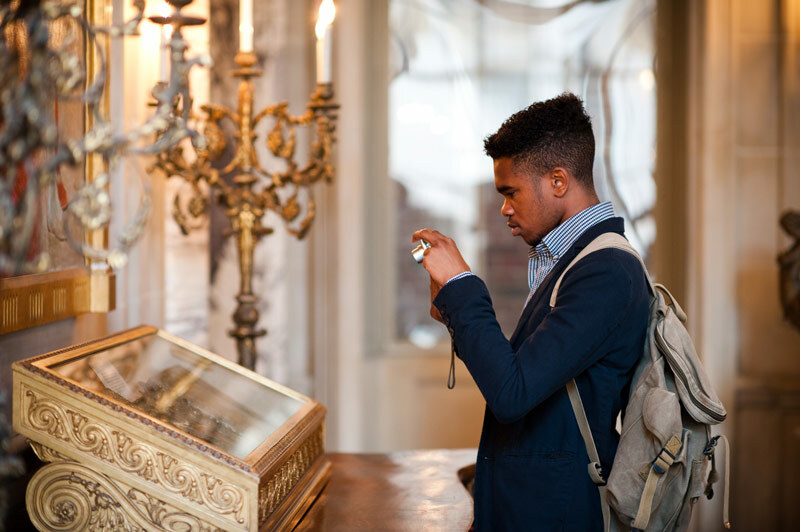 The National Museum of African Art recently received a significant influx of gold jewelry into its collection, leading to this new exhibit that examines the cultural significance of gold in the West African nation of Senegal. The Wolof concept of sañse (which roughly translates to “looking and feeling good”) is at the center of stylish Senegalese women often wearing gold, a notion that will be covered in detail, along with the production, display and circulation of gold in the country. Located in the Sackler Gallery, this exhibit highlights south Arabia (now known as Yemen) and its prosperous trading during ancient times. Aromatics such as frankincense and myrrh came from the region to Greece, Rome and Persia, which in turn spread artistic and cultural traditions in Arabia. The exhibit features objects that were retrieved from the region in the early 1950s, painting a detailed picture of an ancient metropolis. Pottery was an art form in ancient Iran, where waterfowl and rams with curled horns roamed. Ceramics of the time showcase potters using distinct shapes and decorations in their experiments with clay, indicating that even utilitarian pieces could be turned into works of art. The exhibit will feature jars, bowls and other ceramics that dare as far back as 5,200 BCE. A recent acquisition of major Japanese photography by the Freer|Sackler led to this exciting new exhibition that will highlight influential photographers of the 20th century in all their glory. 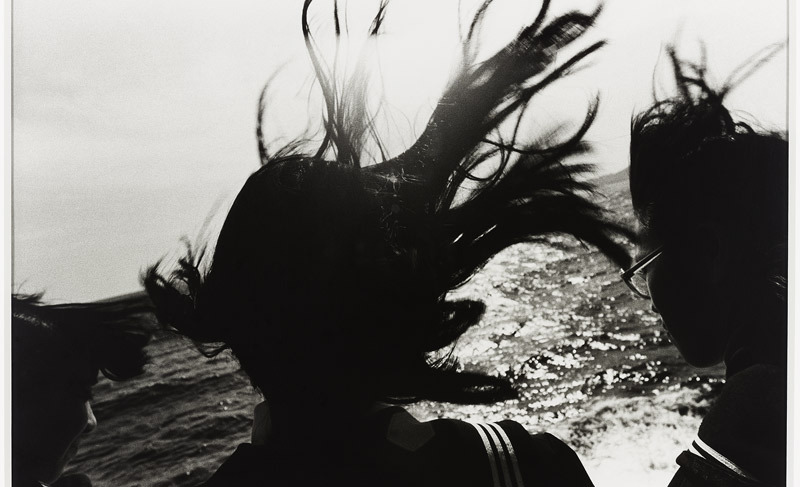 Expect to see jaw-dropping landscapes and hard-hitting portraits of postwar Japan. The photographs are both rural and urban, serving as social commentary in some cases and deeply personal meditations in others. Photobooks and films will also be included. Traditional woodblock printmaking was the norm in Japan until the mid-19th century, when photography became prominent. Printmakers were forced to innovate in order to stay relevant. Additionally, a new government, a powerful earthquake and a world war also contributed to the major upheaval that these artists faced. This exhibit will highlight how printmakers dealt with such radical change, and in turn, elevated and evolved an art form to reflect the times. 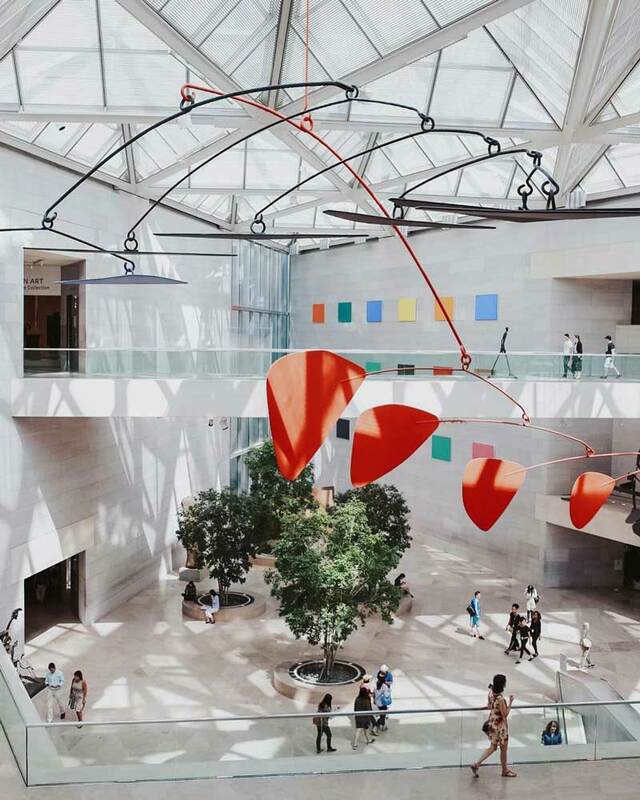 As part of its Intersections series, The Phillips Collection hosts an epic installation from renowned American artist Richard Tuttle. It Seems Like It’s Going to Be will take up the entire second floor of the original Phillips House galleries, merging Tuttle’s 41-verse poem with 41 pieces of art that he created for each verse. Celebrated Nordic painters will be showcased in this in-depth survey that will be on display at America’s first museum of modern art, The Phillips Collection. A total of 53 artists, including Franciska Clausen, Fanny Brate, Edvard Munch and Harriet Backer, are a part of this survey that spans nearly 200 years. Visitors can discover the true artistic brilliance that circulated through Denmark, Norway, Finland, Iceland and self-governing Nordic islands during the 19th and 20th centuries. The work of photographer Amy Davis colors this fascinating review of the place of movie theaters in the history of American culture, particularly their significance in the nearby city of Baltimore, Md. The Charm City was at the epicenter of the cinema scene during the 20th century, featuring more than 240 theaters since its first Nickelodeon opened in 1905. Flickering Treasures will explore how movie theaters serve as experiences, marvels of architecture, material culture and so much more. 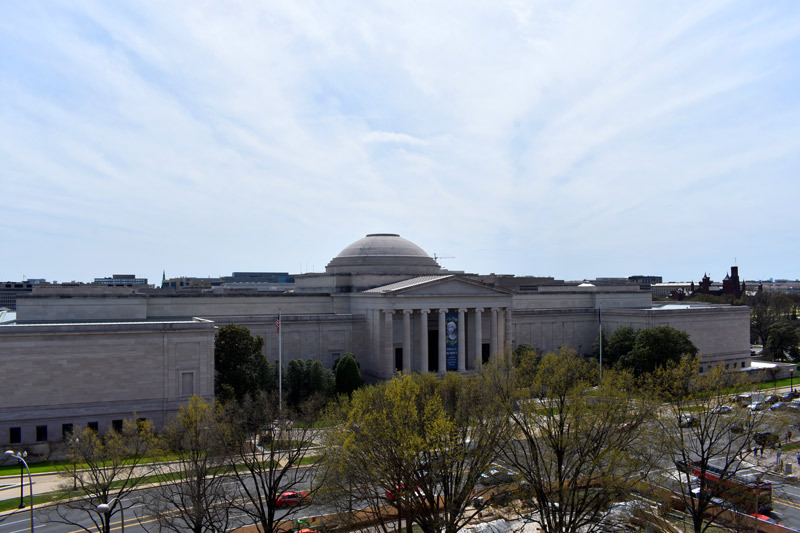 This You will mark the first exclusively live work for the Hirshhorn’s permanent collection in the 44-year history of the museum. 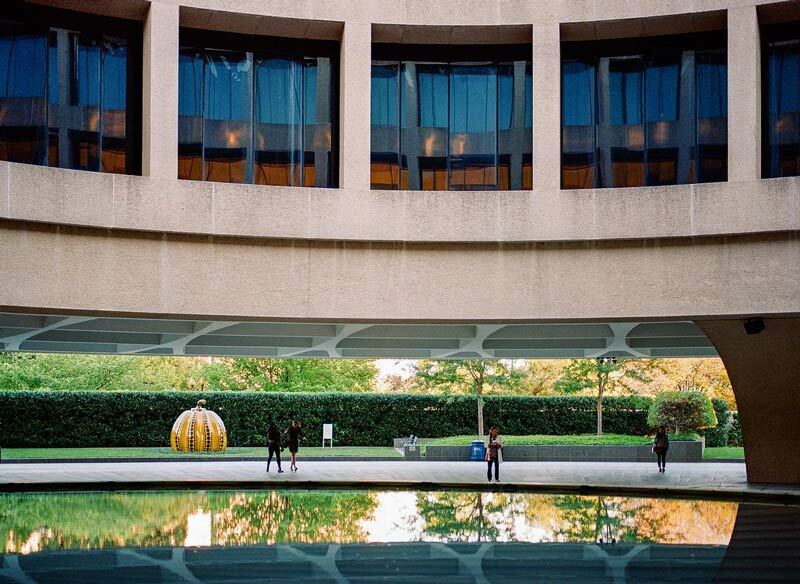 Tino Sehgal’s exhibit will feature a solo female singer on the Hirshhorn’s Plaza and in the Sculpture Garden connecting with visitors to enable one-on-one connections, or “constructed situations”, creating memorable experiences that do not involve recordings, photos or videos. 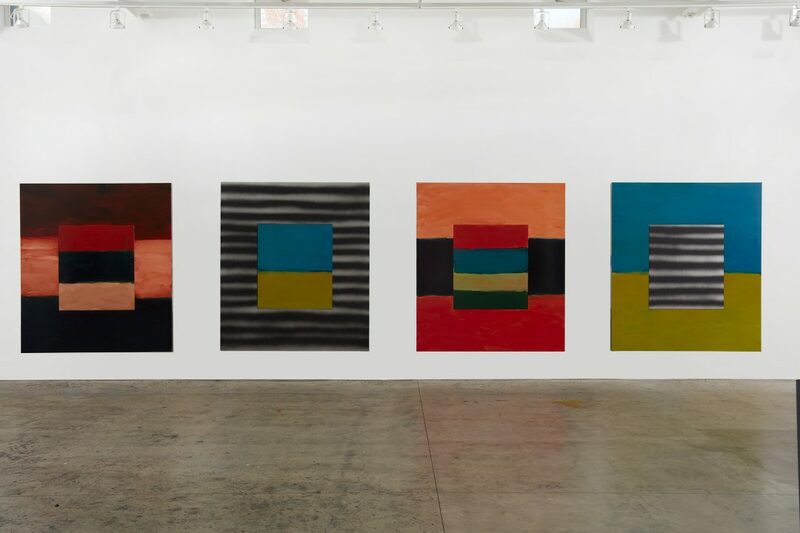 Sean Scully’s famous Landline series will make its U.S. debut at the Hirshhorn. 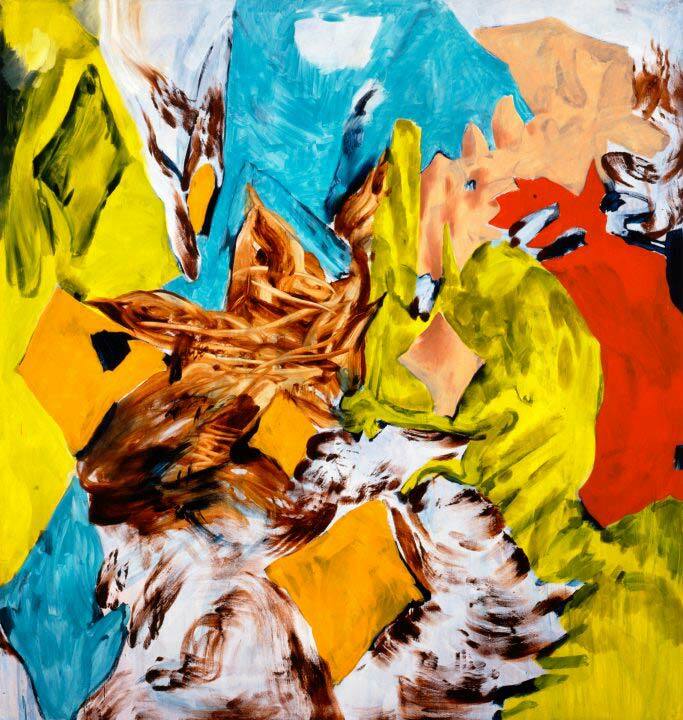 Landline includes watercolors, oil paintings and sculptures, all demonstrating Scully’s expressive style that brings the beauty and glory of the natural world to mind. Using vertical and horizontal lines, Scully’s work combines the land, sea and sky to create a rush of energy and vibrant colors. Charline Von Heyl, one of the most revered contemporary painters, receives her largest U.S. museum survey yet. Snake Eyes will feature more than 30 large-scale paintings by Von Heyl, showing her incredible influence on the modern art landscape. Her inventive style incorporates a range of influences, from literature to pop culture to metaphysics. Prepare to see truly unique works from one of the most visionary artists of our time. 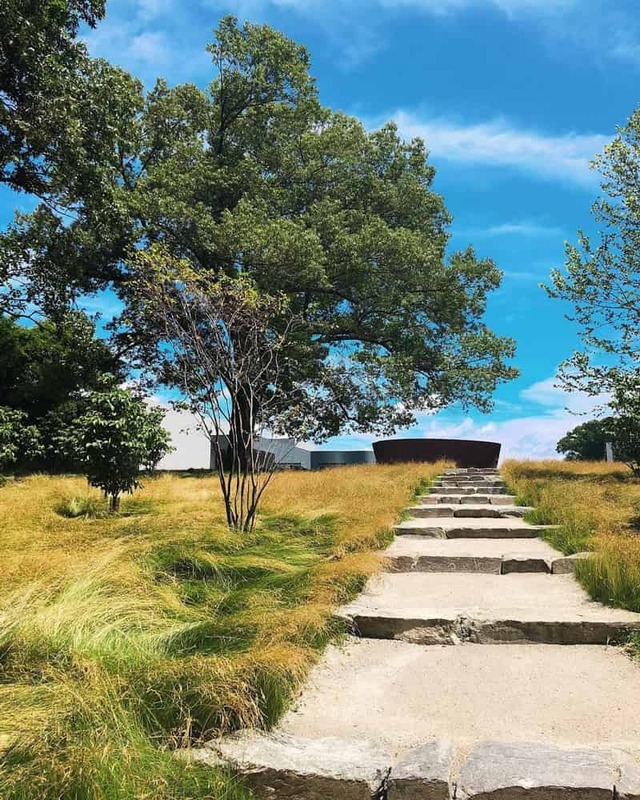 Located just outside of DC in Potomac, Md., Glenstone Museum combines art, architecture and landscape to create a seamless, open museum-going experience that you would be hard-pressed to find anywhere else. Post-World War II art fills marvelously designed indoor and outdoor spaces on a 100-plus acre plot that also features paths, trails, streams and meadows. The museum also has an exciting expansion planned to open on Oct. 4 that will include an all-new building and new outdoor sculptures. Glenstone is open from Thursday – Sunday from 10 a.m. – 5 p.m., with visits scheduled on the hour. Make sure to book yours before you go. Previously unrevealed connections between Winston Churchill and William Shakespeare will be at the center of this fascinating historical exhibit at the Folger Shakespeare Library. Churchill’s Shakespeare will feature Churchill’s famous hat, bow tie and walking stick, in addition to his own personal copies of Shakespeare’s plays. A thorough portrait of Churchill’s life will be on display, including speeches and video clips, with the influence of Shakespeare and his work present throughout. 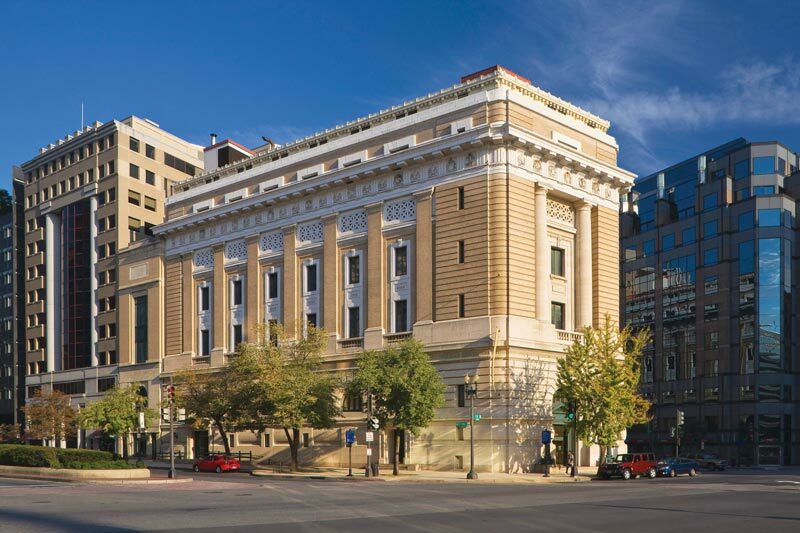 The National Law Enforcement Museum will open its doors to the public for the first time with a Community Day on Oct. 13. 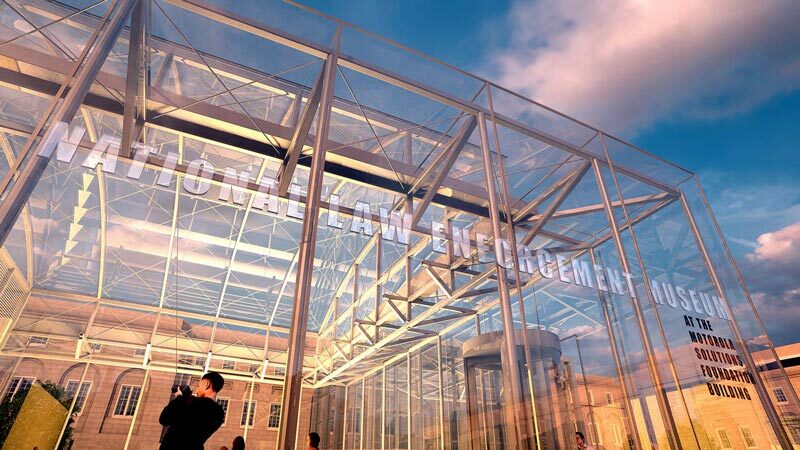 This new edition to DC’s renowned lineup of museums will memorialize American law enforcement in the appropriate location of Judiciary Square. More than 20,000 objects will tell the story of this country’s law enforcers, including the past, present and future.